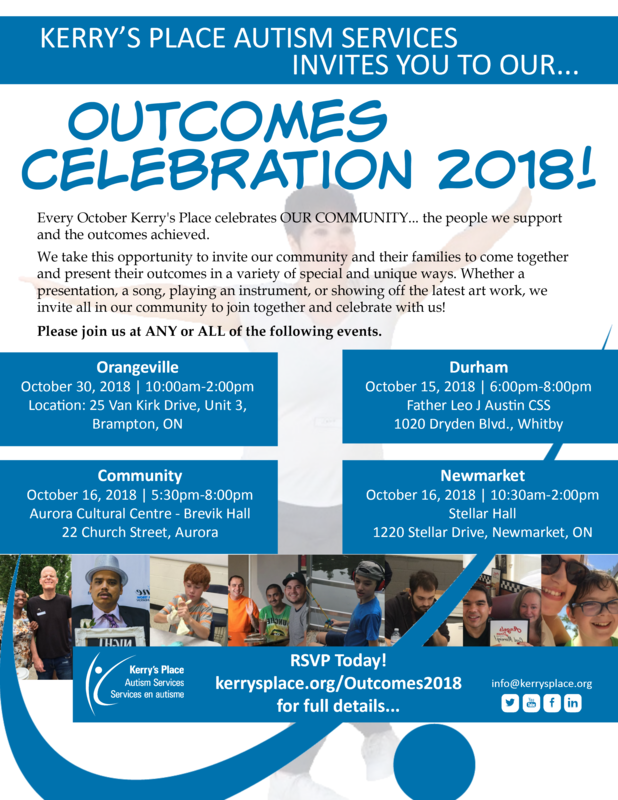 Kerry’s Place invites you to our Outcomes Celebrations 2018! COME OUT AND SHARE SOME PERSONAL GOALS, ACCOMPLISHMENTS, OR TALENTS! 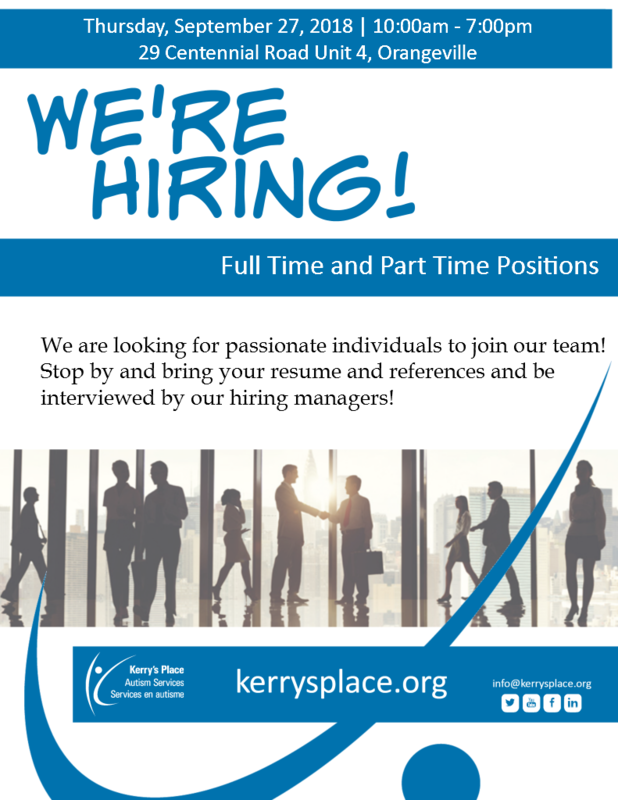 Every October Kerry’s Place Autism Services celebrates OUR COMMUNITY… the people we support and the outcomes achieved. 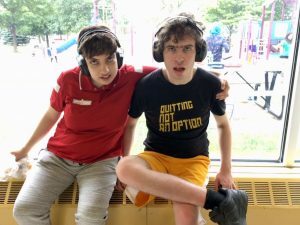 We take this opportunity to invite our community and their families to come together and present their outcomes in a variety of special and unique ways. Whether a presentation, a song, playing an instrument, or showing off the latest art work, we invite all in our community to join together and celebrate with us! 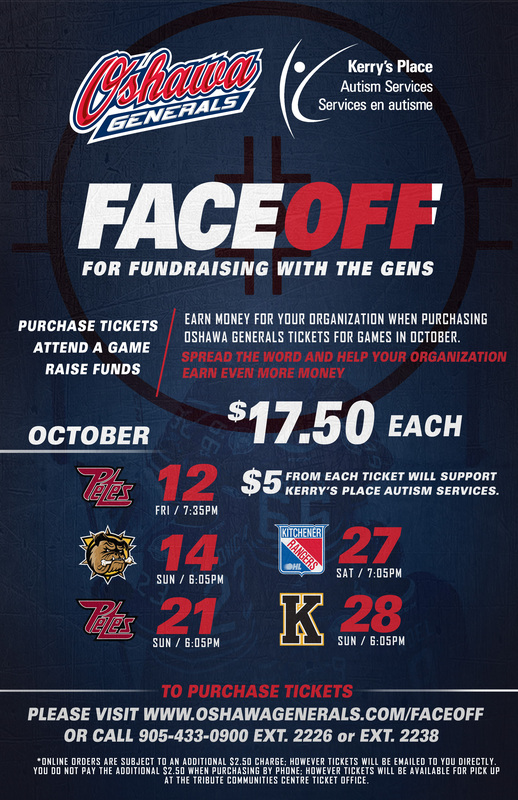 Please join us at ANY or ALL of the following events.